Tauba Auerbach, *Flow Separation* (2018). When dangerous German submarines known as U-boats were introduced during World War I, it was an artist, not a sailor, who offered a means of protection against them. “Dazzle camouflage,” as the tactic came to be known, involved re-painting a vessel with intricate patterns of geometric shapes and bold colors to disorient the enemy and disguise the boat’s form, orientation, and even speed. 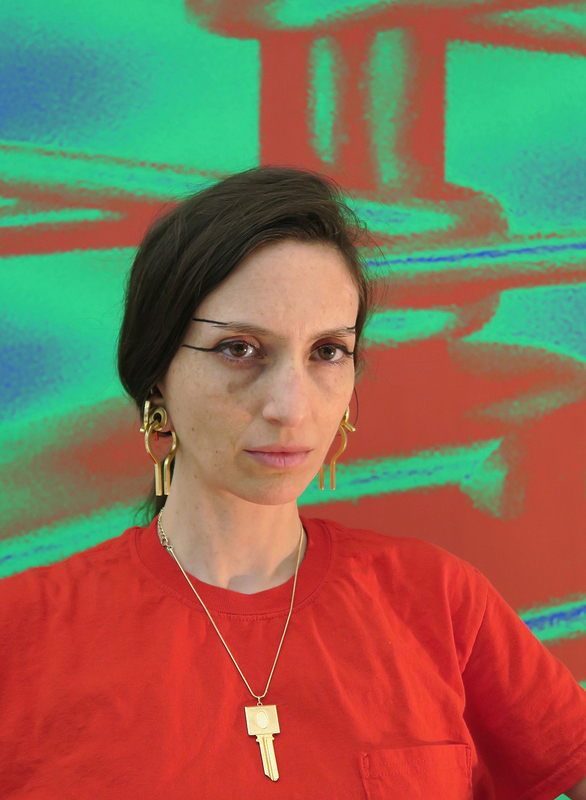 Now, the artist Tauba Auerbach has reimagined the practice as a public work of art. 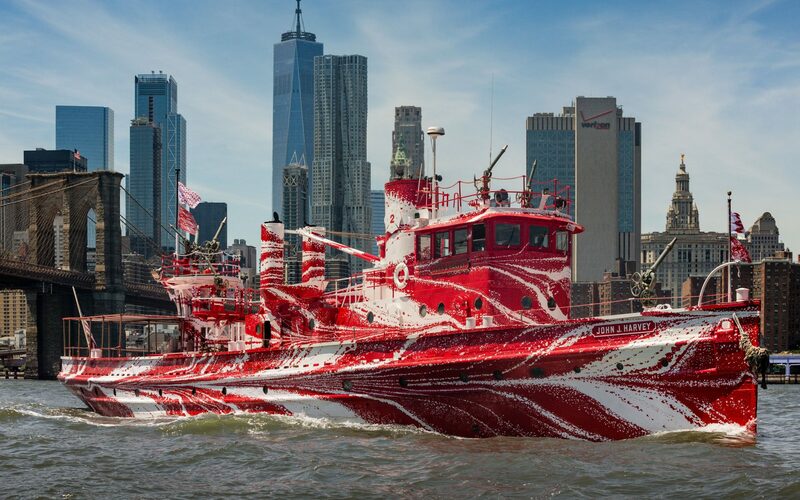 Thursday, June 28, the work, entitled ‘Flow Separation,’ for which Auerbach has transformed the surface of the historic NYC fireboat the John J. Harvey , will be unveiled. 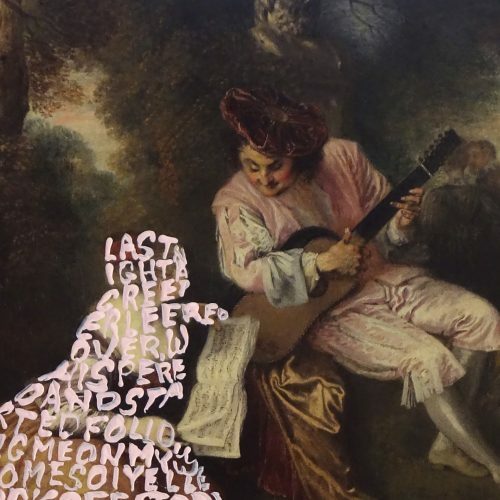 The project was co-commissioned by New York’s Public Art Fund and U.K.-based art patronage organization 14-18 NOW, with additional backing by a Kickstarter campaign that runs through the month of June. 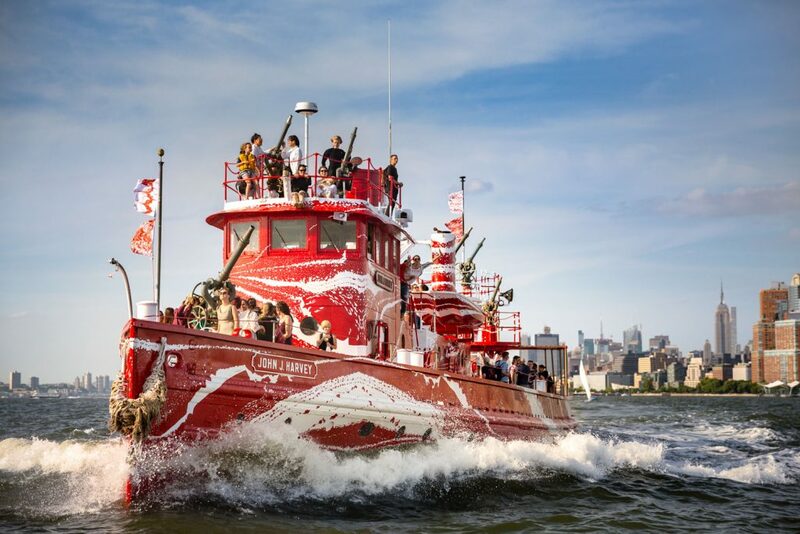 Starting July 1, the camouflaged Harvey will also provide free cruises around New York Harbor through the summer, giving locals and tourists alike an intimate experience of the city’s waterways. 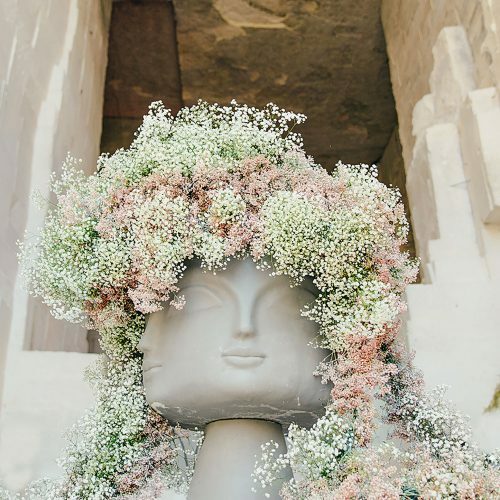 “There’s a natural link between the ideas embedded in dazzle and Tauba’s practice,” curator Emma Enderby told Galerie in an interview. That link is evident in the architectural forms that Auerbach employs in her work, which challenge conventional perceptions of shape and perspective in the same way that original dazzle ships disoriented their pursuers. 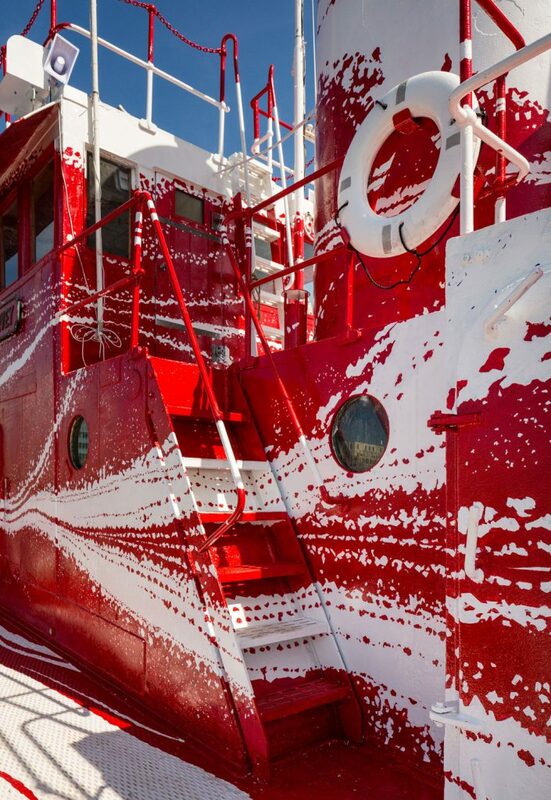 For ‘Flow Separation,’ Auerbach has painted the Harvey’s deck, hull, and doors with a flowing red and white motif that imitates the churning waters of the Harbor and also inspired the works name. 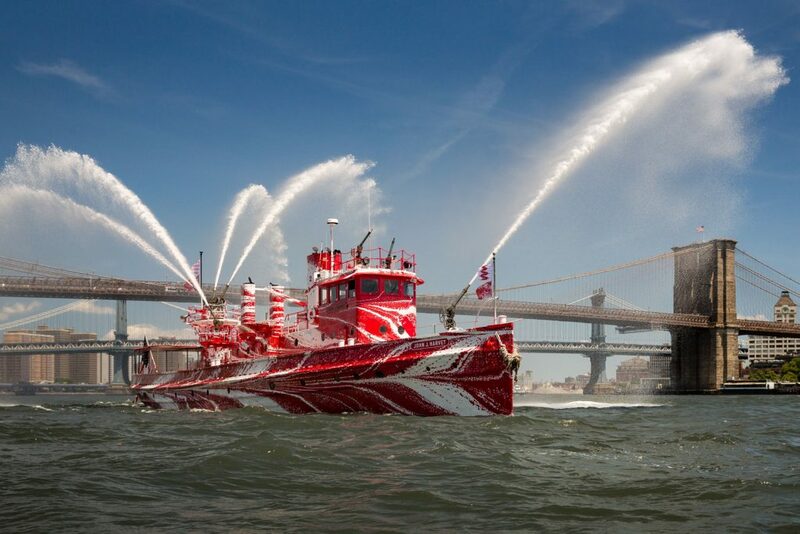 Because the Harvey embodies a critical piece of New York’s narrative—the boat’s crew pumped water for 80 hours following the September 11, 2001 attacks—Auerbach was reluctant to change its appearance too dramatically. “With ‘Flow Separation’, I didn’t want to ignore the John J. Harvey’s identity, so I took the boat’s usual paint job and scrambled it. 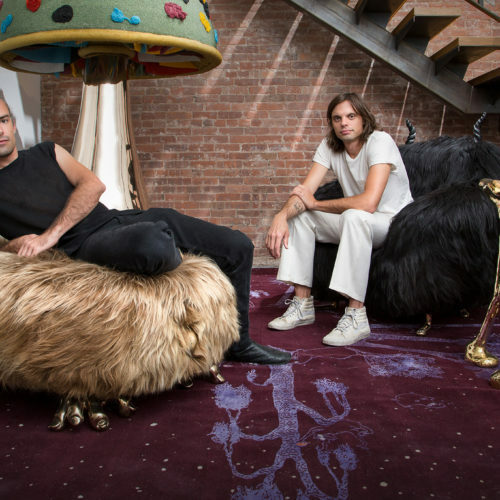 Dragged a comb through it,” Auerbach said in a statement. 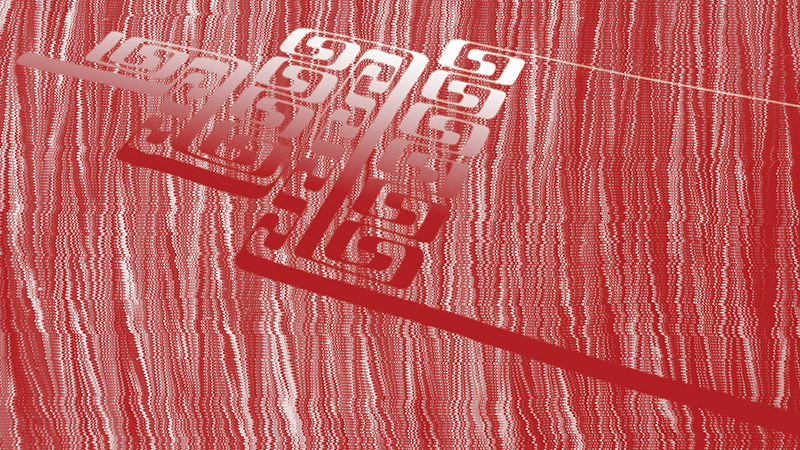 The red-and-white color scheme is a testament to that. 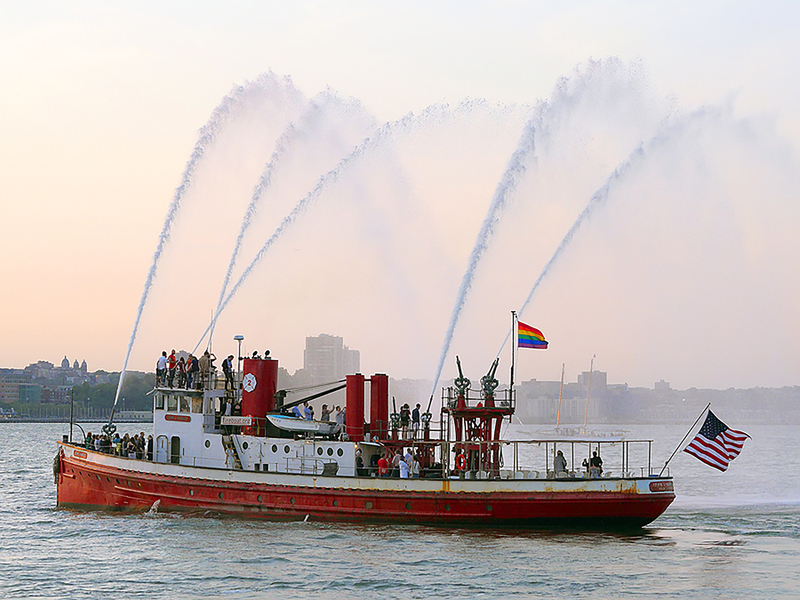 ‘Flow Separation’ will be docked at two locations, Brooklyn Bridge Park’s Pier 6 (July 1 – August 12) and Hudson River Park’s Pier 25 (August 13 – September 23), and boat trips will take place on Saturdays and Sundays from July 13 – September 23. 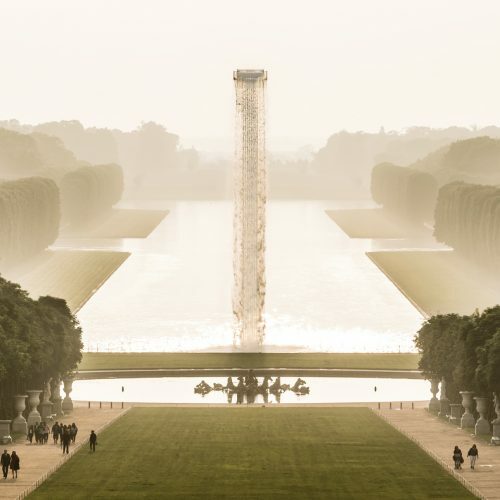 Visitors can now reserve tickets through PublicArtFund.org.